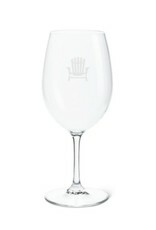 1227-SIMCOE-01-FR Goblet Chair White 8.5"
Home / 1227-SIMCOE-01-FR Goblet Chair White 8.5"
This goblet with chair icon is perfect for enjoying your favourite vintage or cocktail anywhere in the great outdoors. 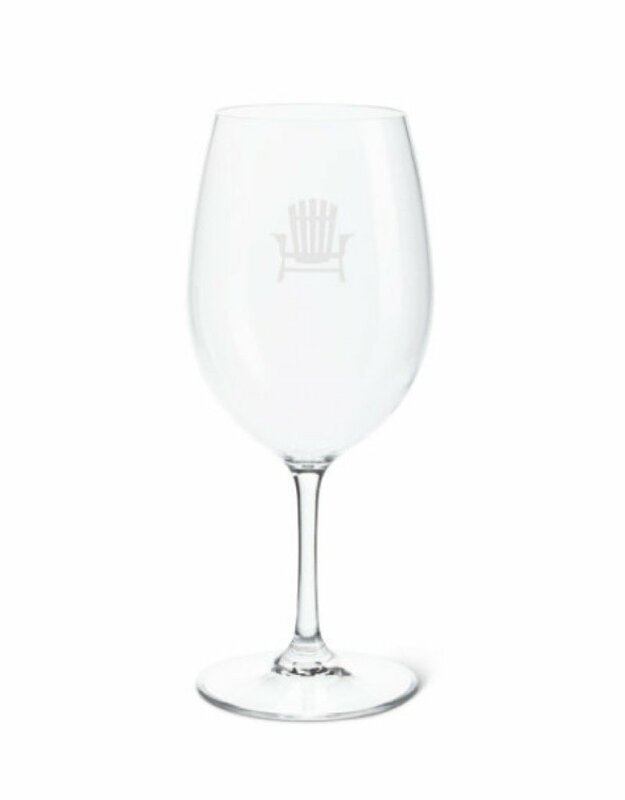 Part of the Cottage Life collection, it’s decorated with a frosted Cottage Life chair — made out of sturdy acrylic for worry-free outdoor entertaining at home or at the cottage. BPA-Free.